Indie Retro News: Antstream - A retro game streaming subscription service launches a Kickstarter! Antstream - A retro game streaming subscription service launches a Kickstarter! As someone who is a huge retro gamer going right back to the late 70's with an Atari 2600, an Amstrad, C64, ZX Spectrum, Amiga and pretty much every other system you could think of at my disposal at one point or another through the years. 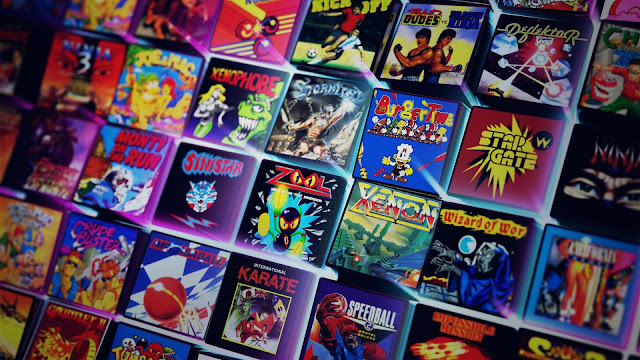 I was pleasantly surprised to come across a retro gaming streaming service that had just appeared via Kickstarter, that could be a very good addition to my playtime other than real hardware or preference installed emulators. Titled as Antstream and developed as the brainchild of CEO Steve Cottam and inspired by his involvement in 3DO development, this service features a lovingly curated selection of games from a catalogue of thousands of fully licensed titles! 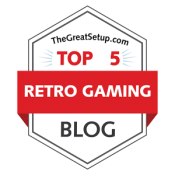 As noted by the website, the upcoming Antstream service offers retro for all, eliminating the need to trawl dark corners of the web for illegal game copies, or the need to purchase expensive vintage gaming hardware. Furthermore they have a catalogue of over 2,000 fully-licensed titles, and new titles are being added to the app weekly, all running on a cloud on high spec servers, with the results sent to you as an interactive video stream, working on mobiles, tablets and PC’s of almost any spec. 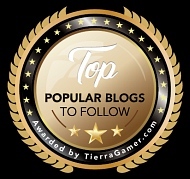 Furthermore as a huge insentive for the backer, the service also offers a unique twist with exclusive challenges, allowing you to compete against your friends and the global Antstream user base, throughout North America and Europe on PC, Mac, Xbox One, and on Android devices (iOS devices should follow soon after once approved by Apple). And that's just a small part of what this incredible service has to offer, so head on over to the Kickstarter link below and back it to a very lofty £50,000 goal!